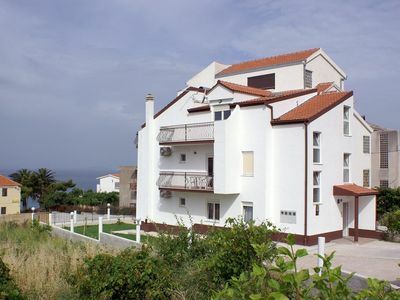 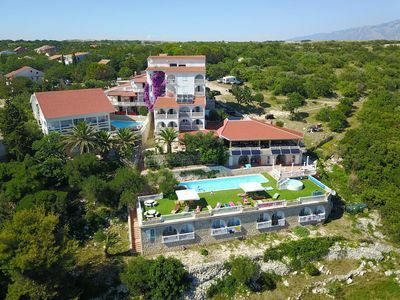 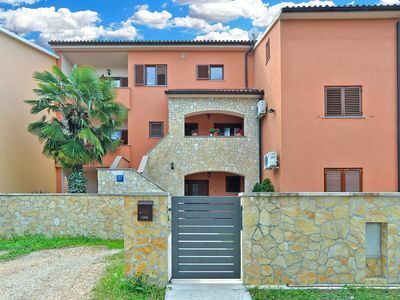 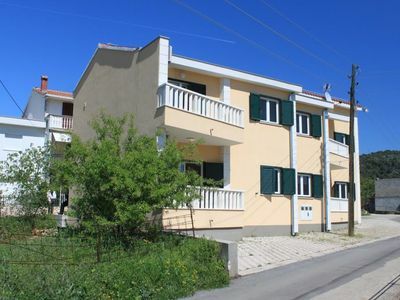 Apartment 295 Stinjan It is located in Stinjan (Istria). 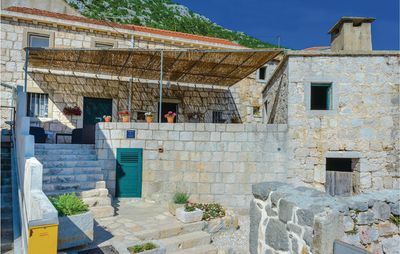 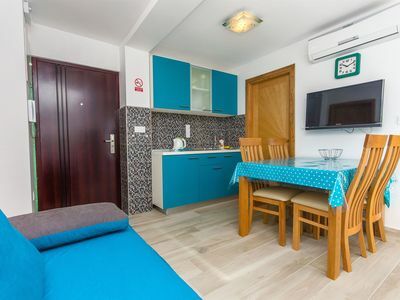 Apartment 295 Stinjan has 4 accommodation units: Apartment for 3 persons with 2 extra beds (ID 653), Apartment for 2 persons with 2 extra beds (ID 1062), Apartment for 4 persons with 2 bedrooms (ID 1063), Apartment for 2 persons with 2 extra beds (ID 2145). 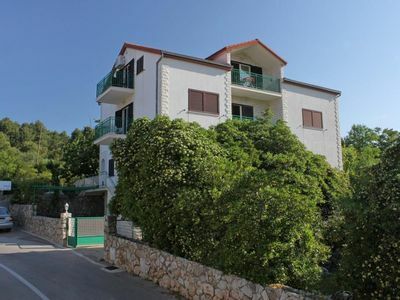 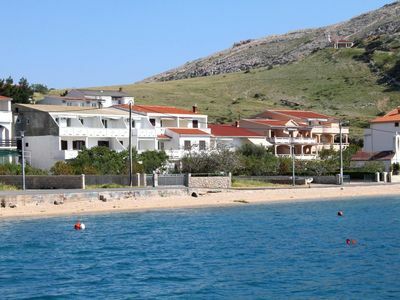 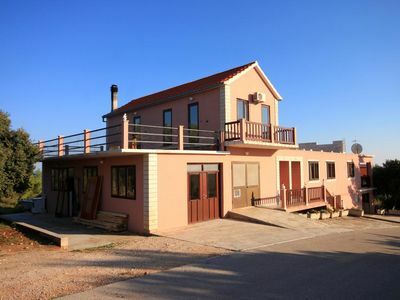 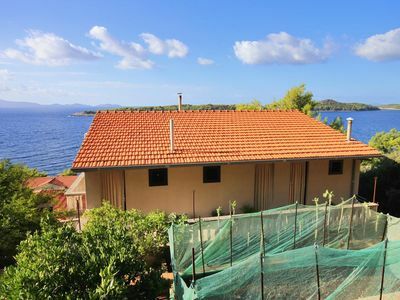 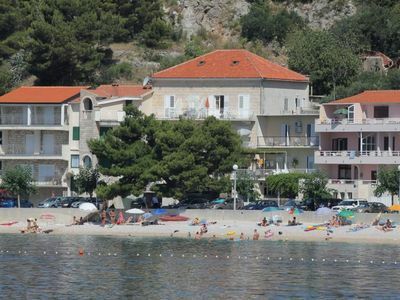 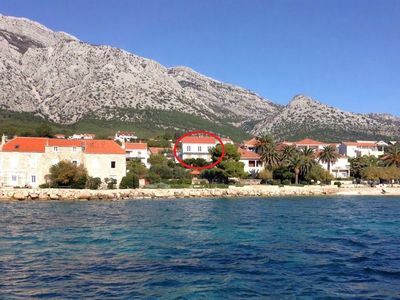 Apartment 295 Stinjan is located 500m from the center and 1000m from the beach. 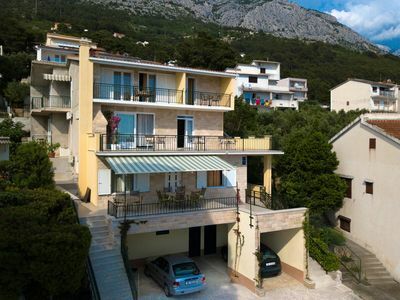 Apartment 295 Stinjan is designated: Cheap accommodation. 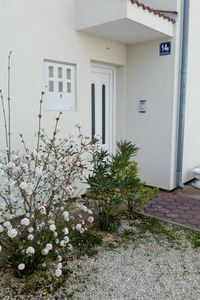 The apartment for 2 persons with 2 extra beds (ID 1062) has a total of 4 beds (beds 2 and extra beds: 2). 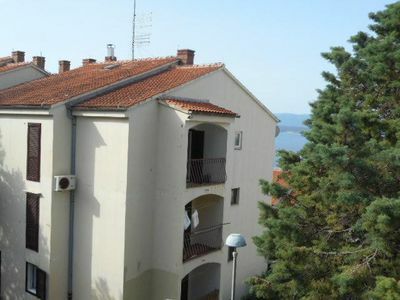 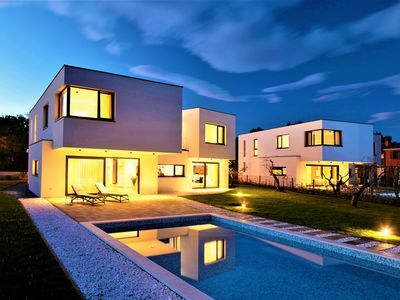 The total area of the apartment is 35m2 and is located on the 0th floor. 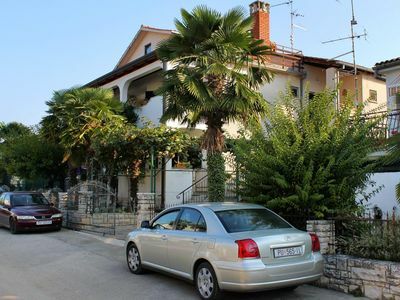 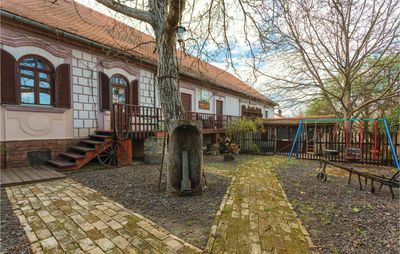 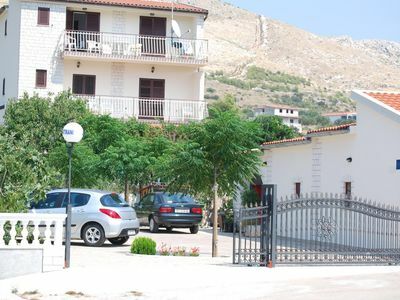 Apartment for 2 persons with 2 extra beds (ID 1062) is equipped with: Internet, Tv.